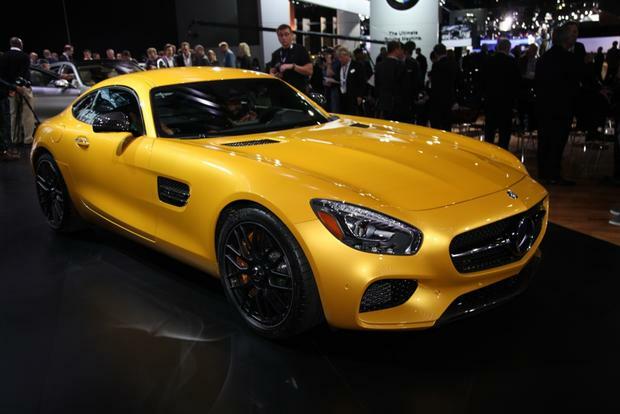 To this day, the SLS Black Series is the reigning king of the Mercedes-Benz world. 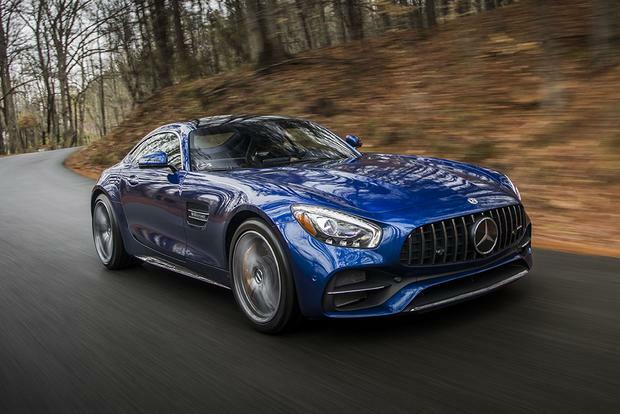 The 2018 Mercedes-AMG GT delivers looks and luxury as powerful as its twin-turbocharged V8, plus there's a new convertible model this year. 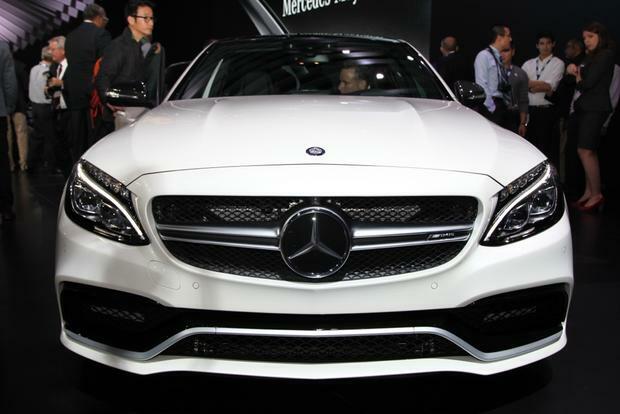 Most Mercedes-Benz AMG models are cool -- but these are the coolest. 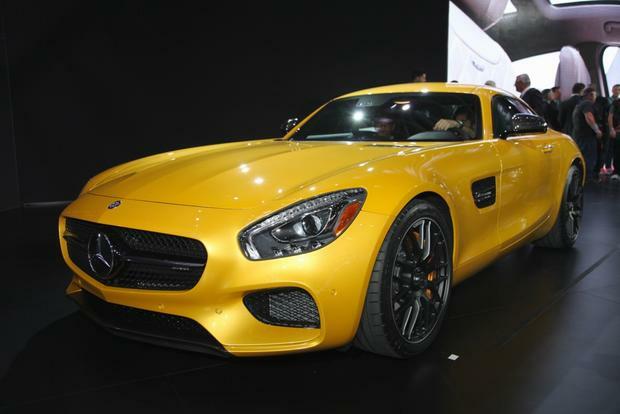 The 2016 Mercedes-AMG GT is the newest sports car made by AMG, the high-performance division of Mercedes-Benz. 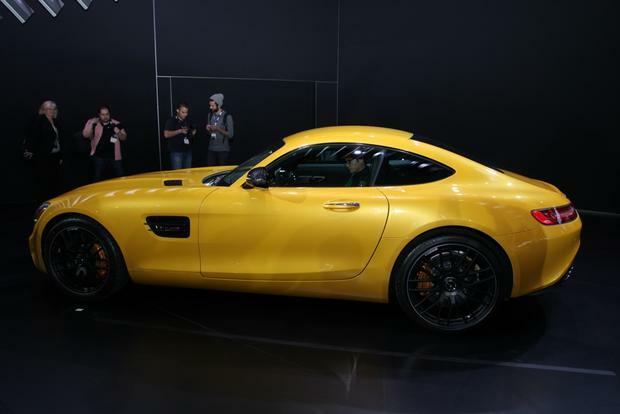 It's also only the second car they've released, after the SLS, because AMG usually takes stock Mercedes-Benz vehicles and transforms them into extremely fast machines. 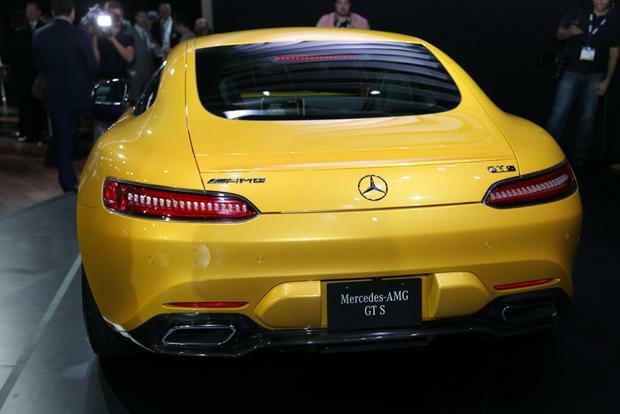 The 2014 Los Angeles Auto Show debuted the GT to Americans for the first time (other than in pictures), and it already looks like a classic. 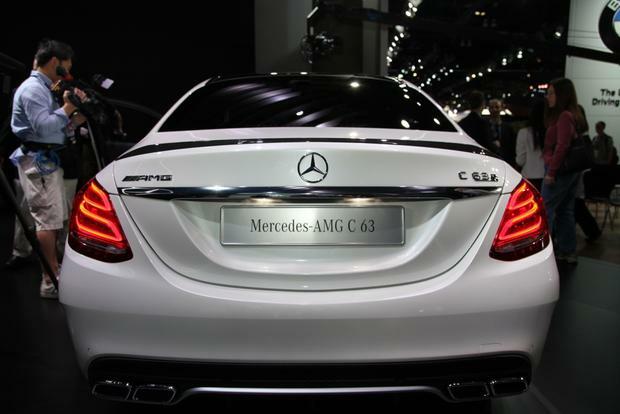 This is probably because of its familiar silhouette: long nose, short cab, sloping roof and short tail. 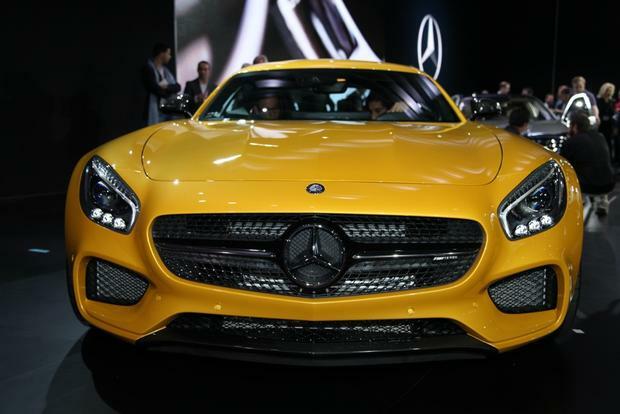 Many sports cars follow that pattern, mostly because of aerodynamics and the ability gain better balance by placing a front-mounted engine behind the front axle. 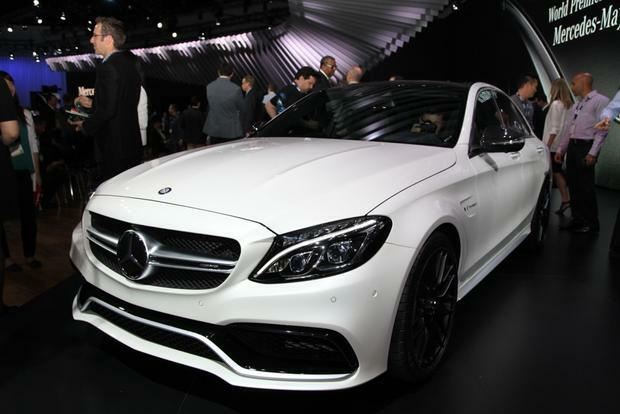 The first model we'll see is the GT S, which is will be available in the U.S. in the spring. 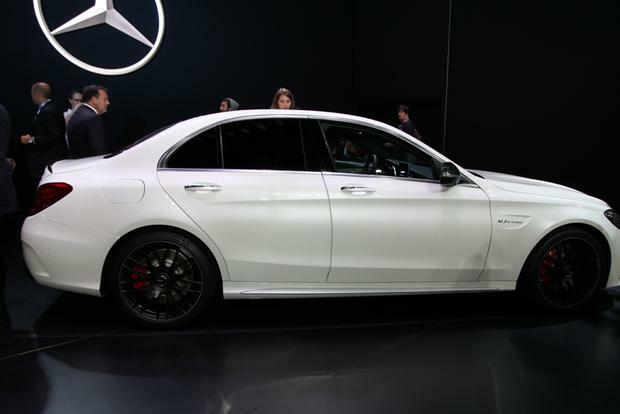 It packs 503 horsepower and 479 lb-ft of torque from a 4.0-liter twin-turbo V8 -- which is quite a lot of output going to the rear wheels. 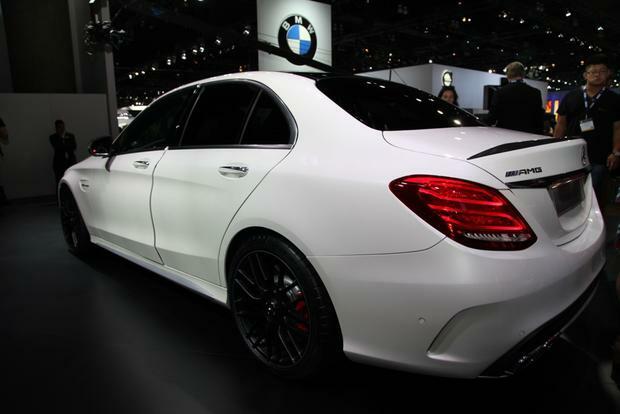 Sprinting from 0-to-60 miles per hour requires just 3.7 seconds and the GT S has a top speed of 193 miles per hour. 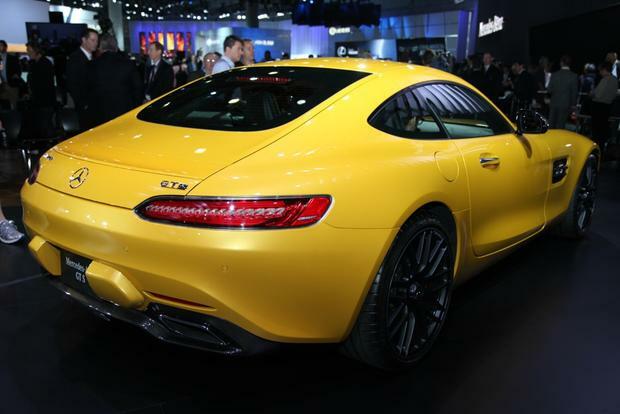 The more basic AMG GT gets by with 456 hp, 443 lb-ft, 3.9 seconds to 60 mph and a leisurely 189 mph top speed. It will be up for grabs in 2016. 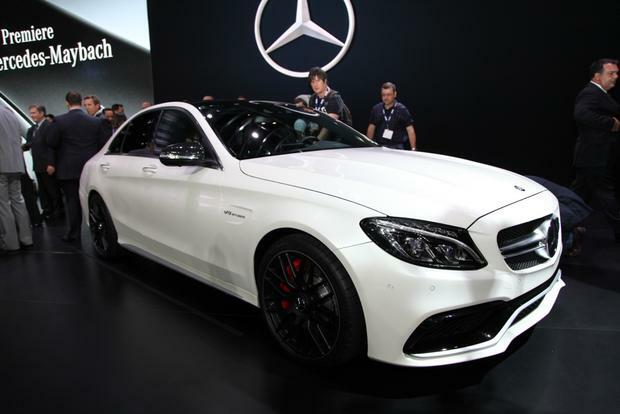 Because of its origins, there is an array of driver's aids and esoteric features, such as active engine mounts to help counter oversteer, and features for everyday getting around, such as intelligent cruise control and comfort settings for the adjustable suspension. And because of its origins, all of the GT's elements work flawlessly. 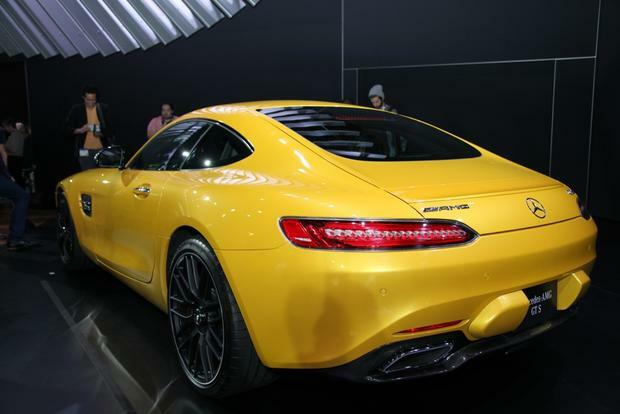 The 2016 Mercedes-AMG GT S will be sold in the U.S. starting in the spring. Everyone and their brother drives a Porsche 911 Turbo. The GT is amazing and exciting, but still has an indisputable depth to make it worth the money. 2015 Audi R8 V10 -- The R8 is the machine that pushed the 911 away from the top of a lot of people's "favorite sports car" list. 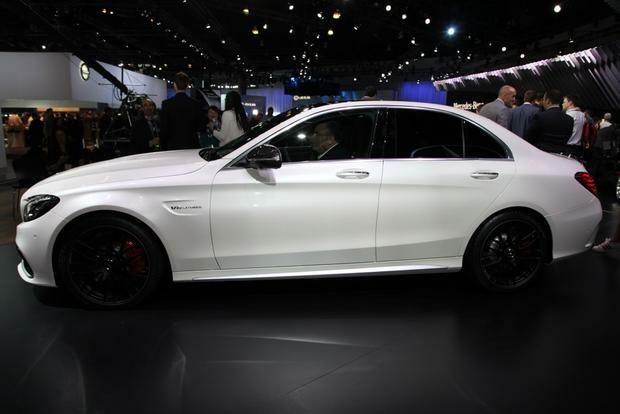 It looks more modern than a 911 and drives like a dream. 2015 Porsche 911 Turbo -- There's a reason why everyone and their brother drives them: The 911 Turbo is fantastically fast and incredibly composed. Used Lamborghini Gallardo -- Based on the same platform as the R8, the Gallardo is flashier -- which can sometimes be a good thing.